A app to Download Web sites to your hard disk for offline browsing. Download web sites to your disk and browse them any time fast. Never loose a piece of web information. Freeze the changing web for your convenience, travelling and presentations! 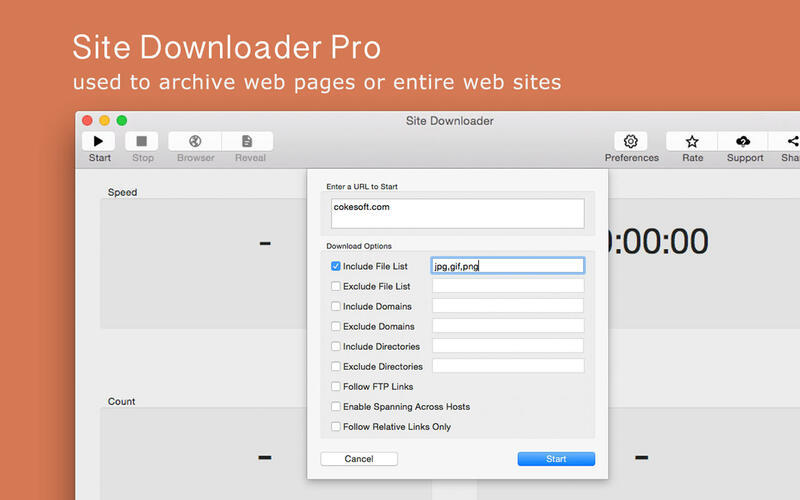 Site Downloader Pro is a app that allows you to download an unlimited number of your favorite Web sites for later offline viewing, editing or browsing. Site Downloader can create static offline copy of various sites. 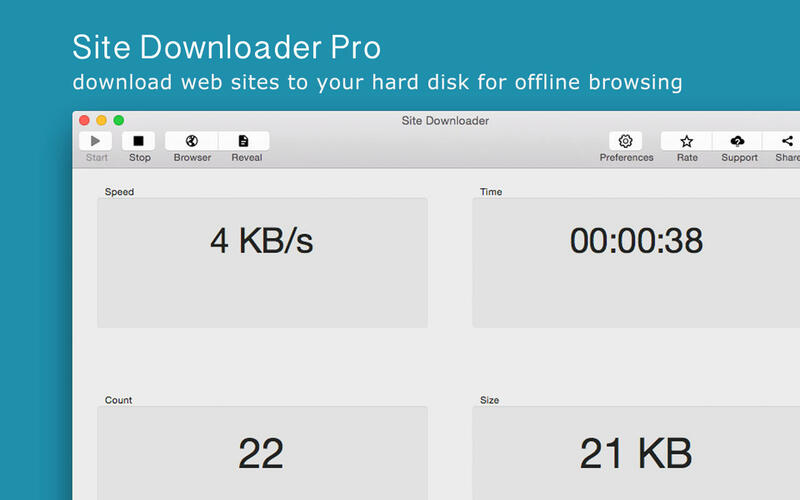 Site Downloader Pro are programs that copy entire web sites onto a user's hard drive, CD, DVD or other media. The downloaded Web site is a duplicate copy of the original Web site. Site Downloader Pro can be used to archive Web pages or entire Web sites, investigate the contents of those Web pages, or make offline presentation of those Web sites, among many other uses.